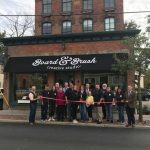 Board & Brush Albany, GA is NOW OPEN! 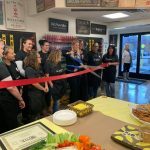 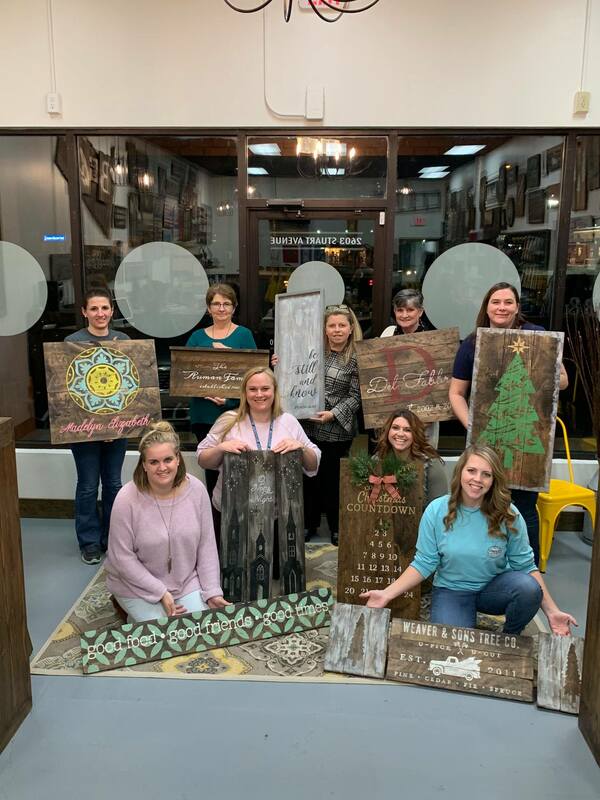 Sending warm wishes to Jodi Newsome with the grand opening of Board & Brush Albany, GA! 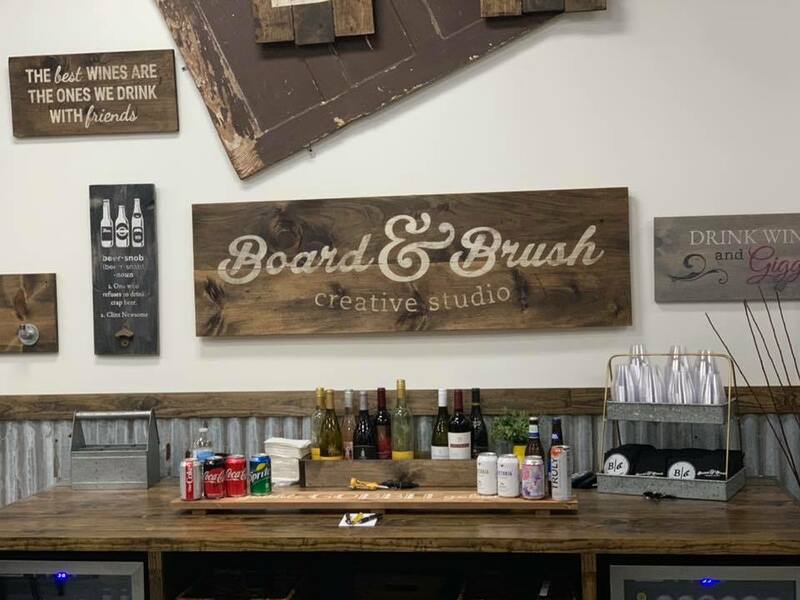 Jodi was super excited to bring something new and different to her community and Board & Brush is the perfect fit! 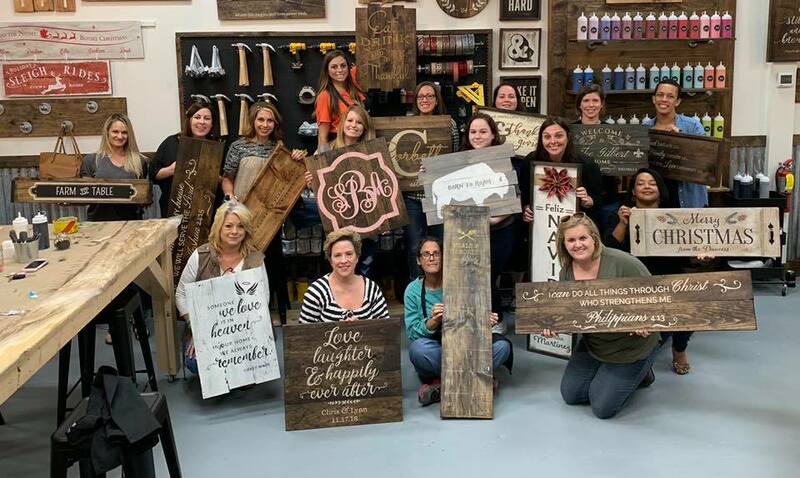 Jodi even battled hurricanes during the build out of her studio, but she wouldn’t let that stop her! 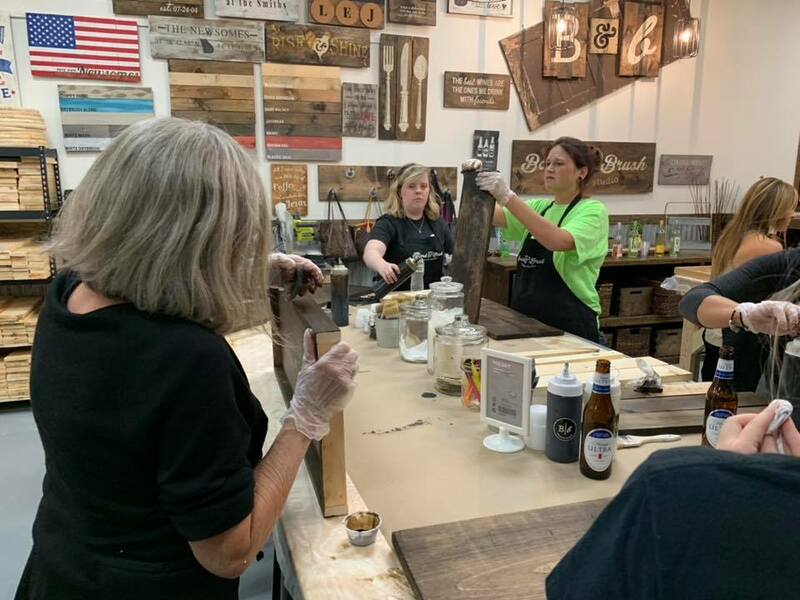 Make sure to book your workshop today. 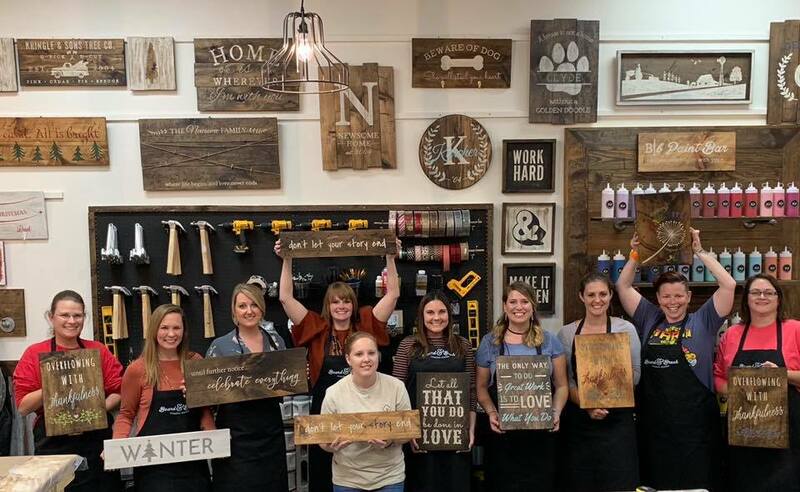 Whether you are looking for that special mongoram, a tray, herb box, or plank woodsign, Board & Brush Albany can help you make your unique piece of DIY decor!